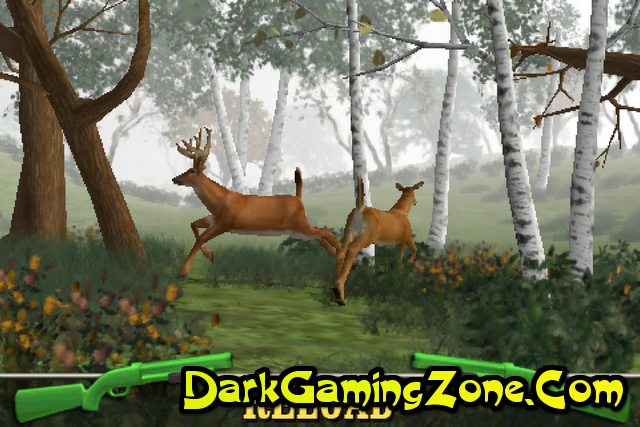 Review: Big Buck Hunter Game is an arcade hunting game released by Play Mechanix, Inc. in 2000. The well-received game spawned a series of sequels including Big Buck Hunter: Shooter's Challenge, Big Buck Hunter II: Sportsman's Paradise, Big Buck Hunter: Call of the Wild, Big Buck Hunter Pro (2006), Big Buck Safari (2008), Big Buck Hunter Pro: Open Season, and Big Buck World (2010), which combined the content of Big Buck Hunter Pro: Open Season and the newly updated Big Buck Safari: Outback. 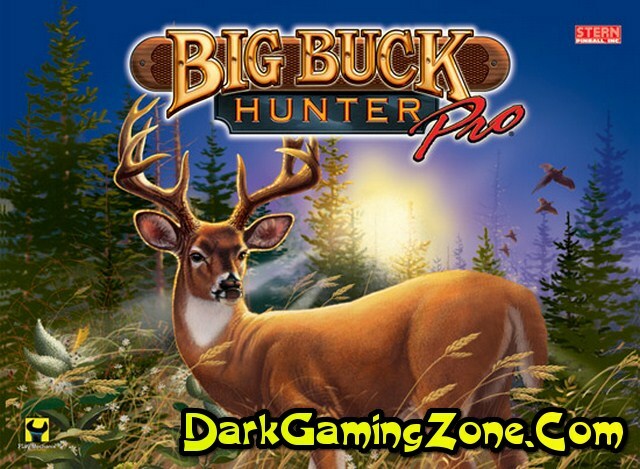 In 2012, Big Buck HD was released. This latest installment includes elements from both Big Buck Hunter Pro and Big Buck Safari in high-definition. 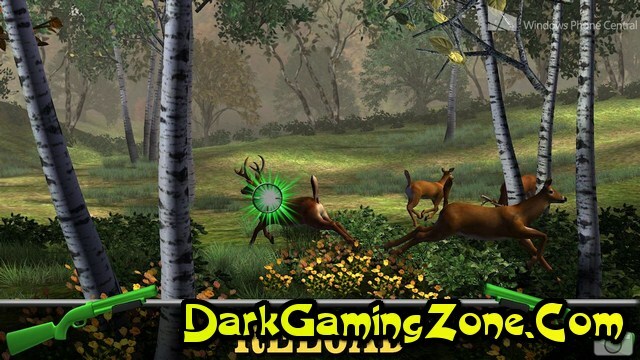 In Fall of 2009, Play Mechanix partnered with Merge Interactive to release an iOS version of Big Buck Hunter Pro for the iPhone. The success of the app warranted the 2011 release of an iOS version of Big Buck Safari made for both iPhone and iPad. Both of the iOS games allow the user to see where the closest arcade machines are to the users current location. 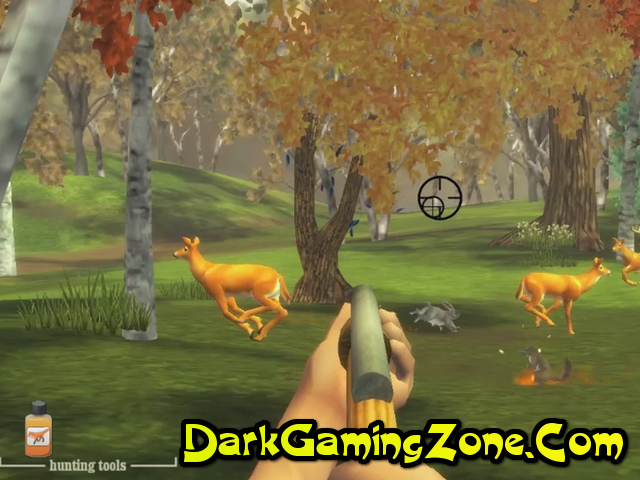 Additionally, the versatile Big Buck Hunter franchise has grown to include "Plug N Play" Games and a Nintendo Wii version published by Jakks Pacific. 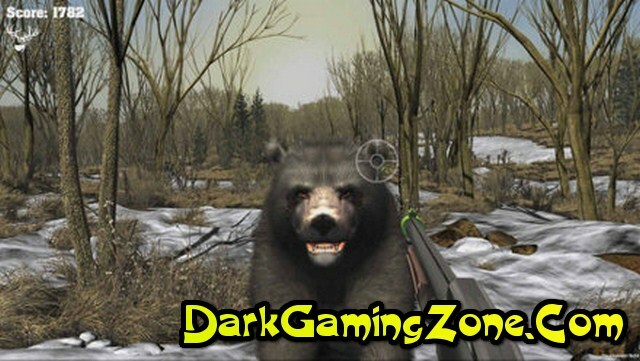 The initial series of games from 2000-2006 operated on a single gun platform and allowed four players to compete round robin style through various treks and bonus stages. 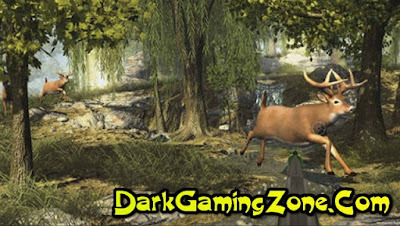 Big Buck Hunter Pro and Big Buck Safari introduced a two gun platform, allowing head-to-head competition in addition to a variety of new animals and critters to hunt. No matter the version, the game centers on a player's ability to shoot up to three bucks a stage without shooting a doe or female animal, thus ending the player's turn prematurely. Later versions such as Big Buck Hunter Pro and Big Buck Safari also allow for critter shooting and trophy hunting (Safari only). Stern Pinball also released a pinball game based on this theme in 2010. Beginning in 2008, a World Championship Tournament was introduced. Regional Qualifying tournaments occur in August and September, with winners advancing to the World Championship Tournament, which occurs every October in Chicago. On November 10, 2012, the Big Buck Hunter World Tournament was held in the Altman Building in New York, NY. This marked the first time the tournament was held outside of Chicago. The World Tournament's competition was on Big Buck HD machines.